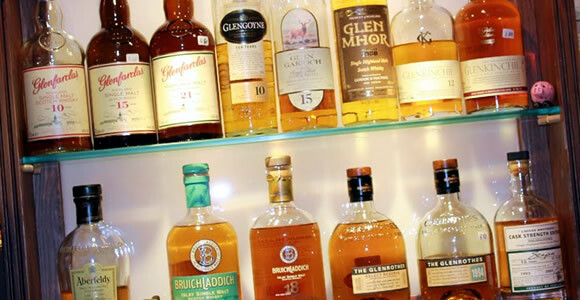 We firmly believe that any sell respecting Highland pub should stock a good selection of the Highland’s most famous product; Uisge Beatha, Malt Whisky or The Water of Life! At The Grog & Gruel, our shelves are usually full of different malts for your tasting pleasure, with over 100 available at any one time. The stock will vary as we buy in the best selection available at the time. However, the range will usually include a good cross section of Highland, Island, Speyside and Lowland malts to ensure that there’s plenty of opportunity to compare and contrast. It will take a fair bit of research to find your favourite – just don’t try and do it all on the same night. 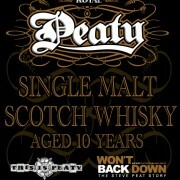 We like our whisky so much that we’ve even bottled our own. 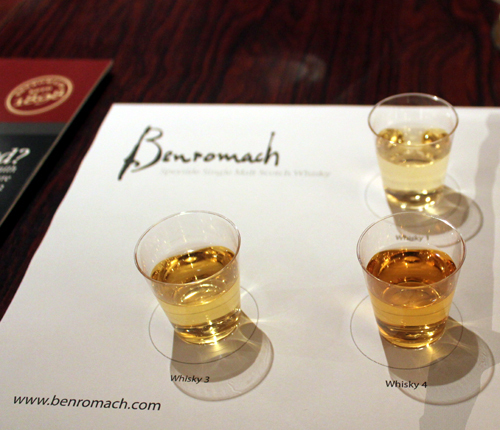 Choose from our 10 year old malt, or our 5 year old blend. 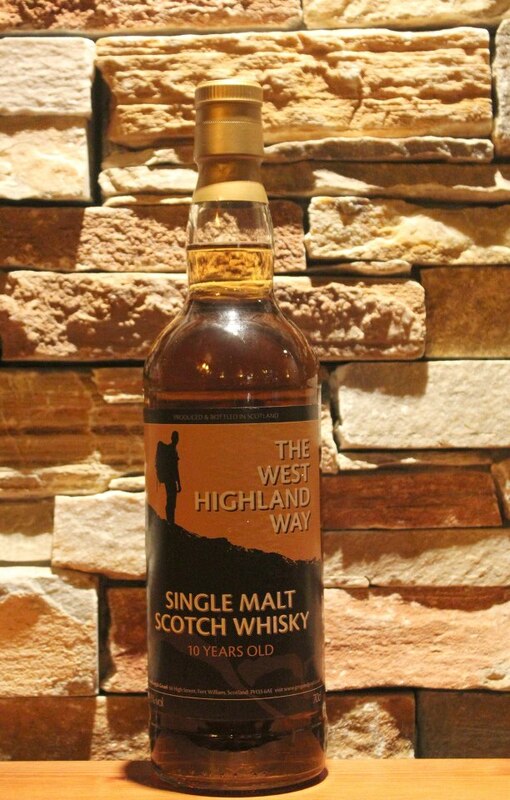 Or, if you’ve just arrived in Fort William having walked the West Highland Way, you might fancy our commemorative West Highland Way 10 year old single malt scotch whisky. 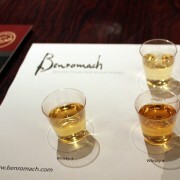 Our own bottled whisky is available by the measure in the Alehouse. 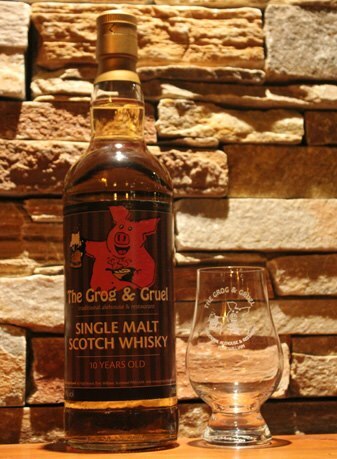 We also sell our malt whisky by the bottle and you’ll find more details along with out other Grog Gifts. 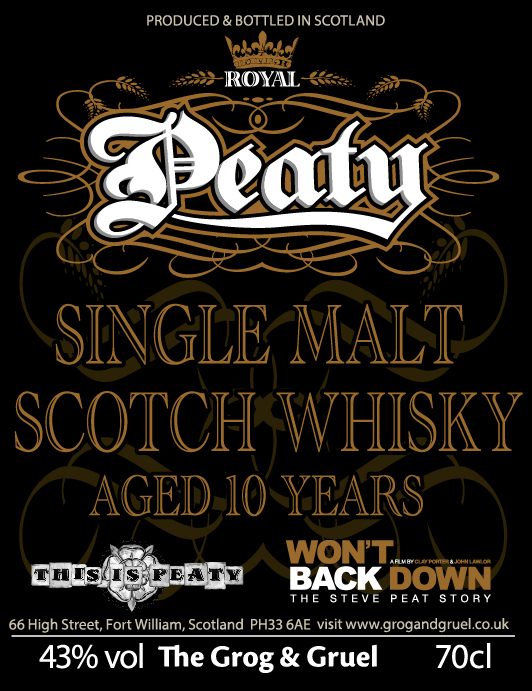 We have also bottled a rather special malt for our favourite mountain biker, former World Champion, Steve Peat. 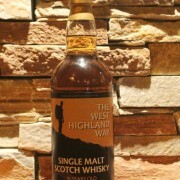 Perhaps unsurprisingly, it’s got a distinctively Peaty flavour and It goes down(hill!) rather well!